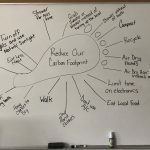 Many teachers love to kick off the Classroom Energy Diet Challenge with the How Big Are Your Carbon Feet challenge. 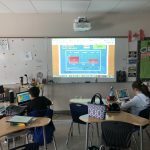 Here are some tips from teachers on how to complete the challenge and comments on what has worked best for their classrooms. 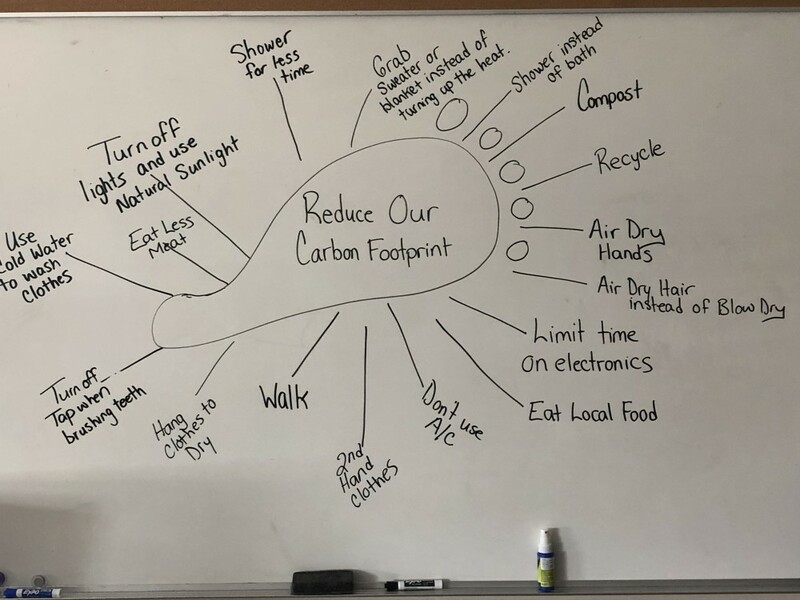 Most teachers like to introduce this challenge by explaining what a carbon footprint is and having a classroom brainstorming session on ways to cut back on carbon emissions. 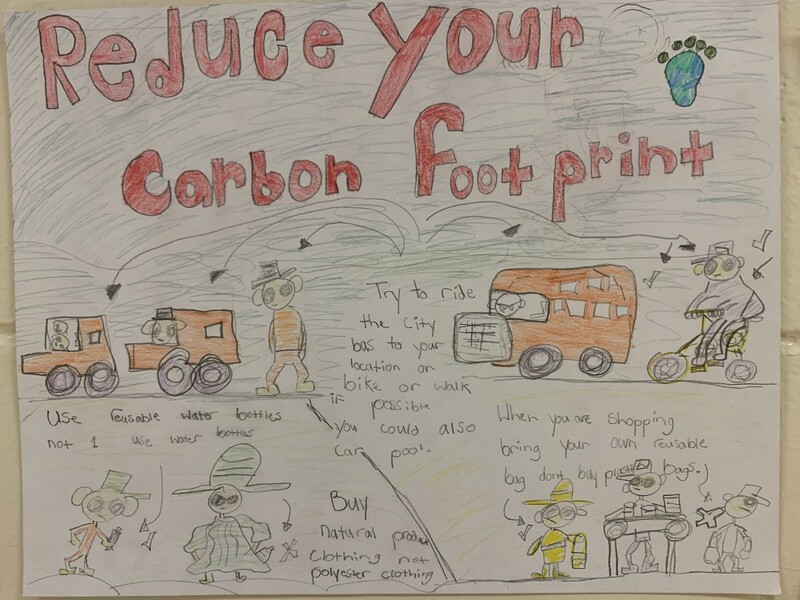 For younger grades, some teachers have found it helpful to use the Carbon Monster video to simplify the concept. 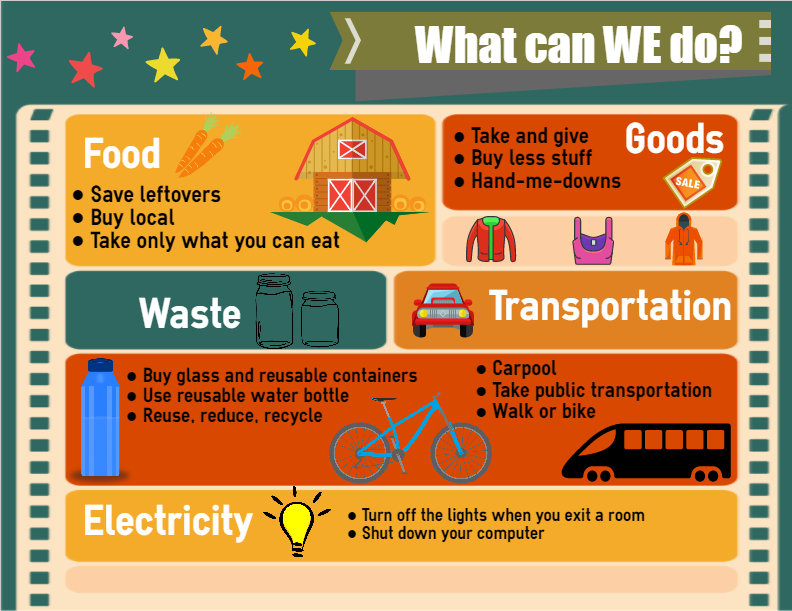 Pledging to make a change! 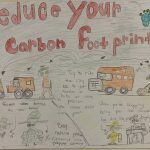 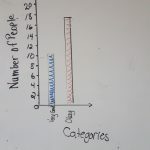 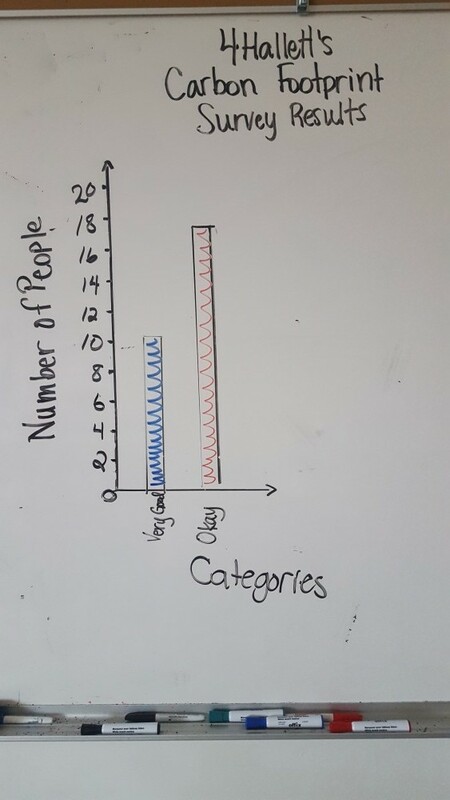 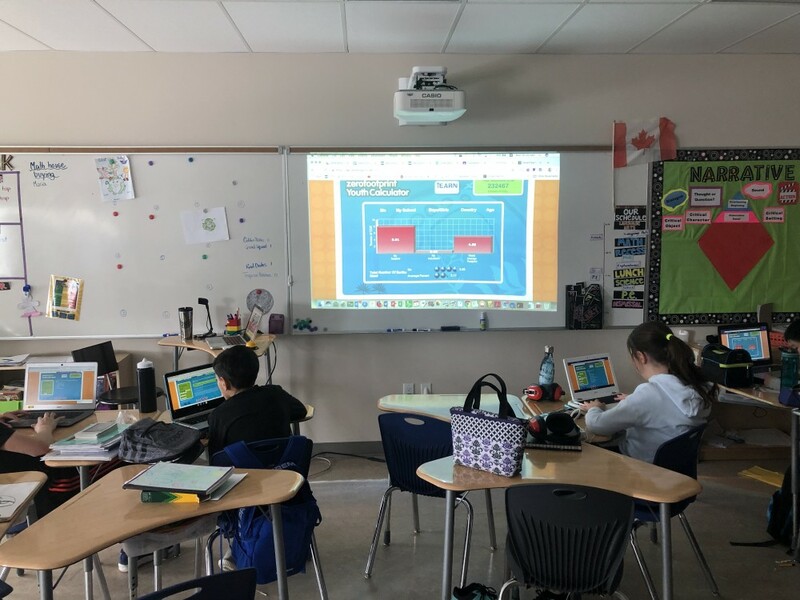 The final step in the challenge is to talk with students about the results, calculate the class average, and encourage students to make a pledge to decrease their carbon footprint. 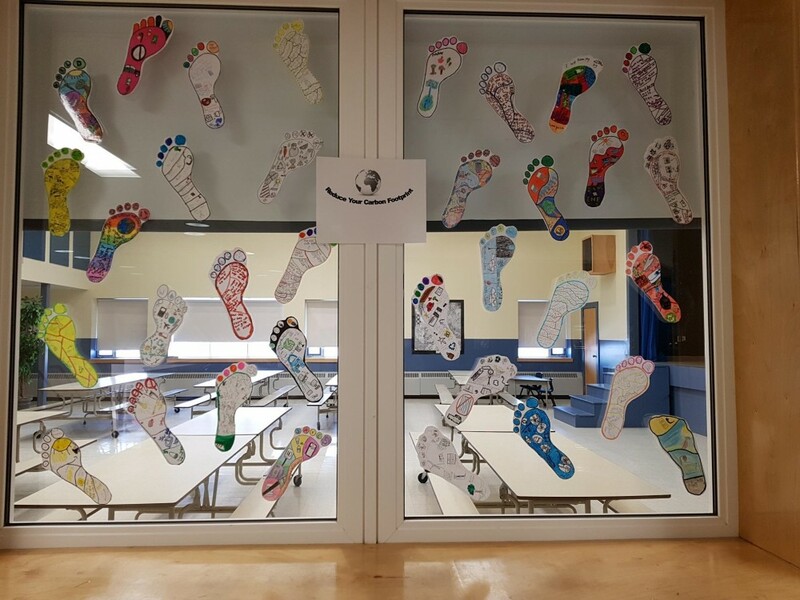 Students can display their pledge by creating a decorative footprint as a way to share what they have learned! 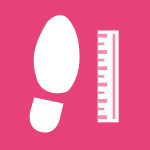 The footprint template can be found in the lesson plan.